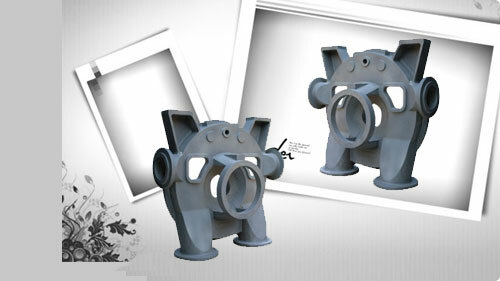 Investment casting gives a wider freedom of design than most other metal forming techniques. 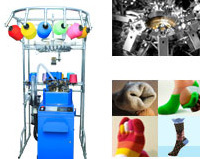 The following guidelines will enable the optimum advantages to be gained from this process – but please call our experts at the earliest possible design stage, so that we can work together and advise on how the design options may affect techniques and economics. 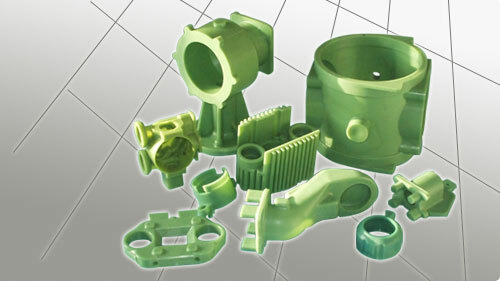 For development purposes we can produce wax models for design discussions or cast metal prototypes using our own Rapid Prototyping machine. 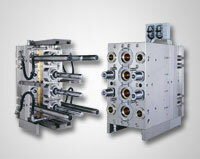 Tolerances should only be specified on critical and functional dimensions. 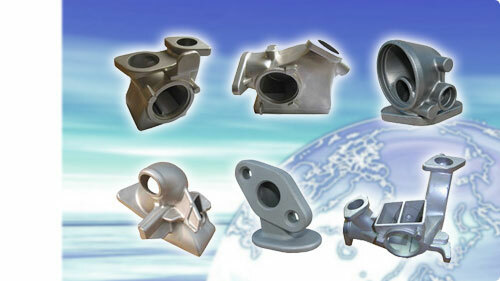 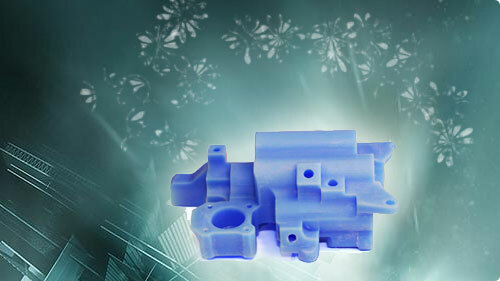 Unnecessary or over-close tolerances may make the castings less economic. 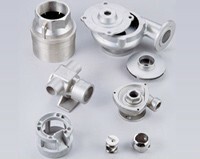 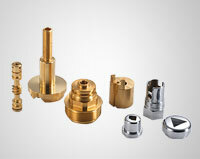 Consistent process repeatability will be achieved, even on non-toleranced dimensions.